The Orwells are quite possibly the most genuinely punk band I’ve heard in a long time, and I think the band would revel in that statement. Perhaps they got lucky, but Oh! Well is almost perfectly imperfect in its seeming disregard for the mastering process of recording. 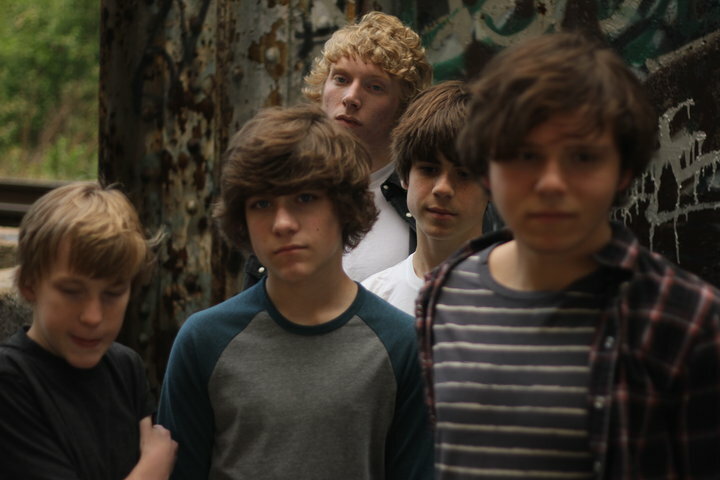 And the Orwells aren’t exactly inconspicuous as far as their influences go. The opening track, “Back from the Grave” sounds like it belongs on the compilation by the same name, as does the rest of the album. Singer Mario Cuomo repeatedly screaming, “No fun!” calls attention to the band’s obvious affair with the Stooges. From the search for identity in Cuomo’s fake British Accent at times (“Feels Better to Fall” and “Flee the Scene”) to the incomprehensible screaming in the beginning of “Oh! Well,” the Orwells are clearly a group of teenagers. You don’t need to look at pictures of the band to know that. Sure Oh! Well is imperfect and all over the place and has a lot more great “ideas” than great songs, but, in a lot of ways, that’s what it means to be a teenager. There’s pimples, girls, parties, school, confusion, angst, and everything in between, but you figure it out as you go. There is one song though, “The Righteous One,” that shows how great this band is going to be. 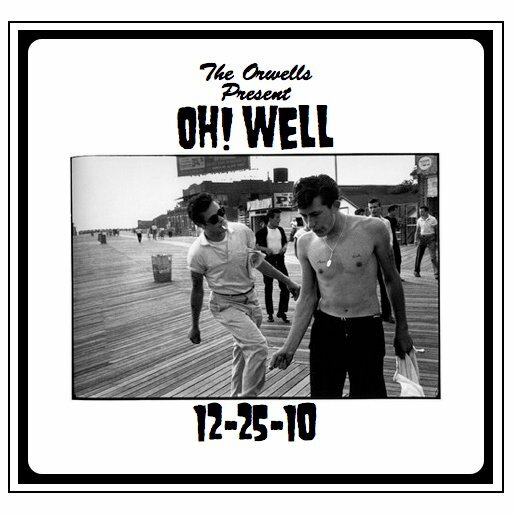 The Orwells know a hit when they hear one (or write one), and they treated it as such. Much cleaner, though still in the red, than any other song on the album, the band nurtured this song, rather than leaving it to fend for itself like the rest of Oh! Well. Expect to be hearing a lot from The Orwells in the next few years. That, or expect this band to murder Justin Bieber. Oh! Well can be downloaded via the Orwells Facebook page.